Parents worldwide will know the struggle faced when your child returns home from nursery or school missing yet another item of clothing or property. It’s not just the inconvenience of having to go out or order the replacement items but also the expense. I don’t know about you, but I simply cannot afford for Alyssa to keep losing clothes, shoes, bags etc. Initially, when she first started nursery, I stupidly used a normal Biro pen which of course washed out and then used a permanent marker briefly which again wasn’t good because it just seeped through. I didn’t even rate those pens specifically designed for the job as they fade and/or bleed into the clothing. 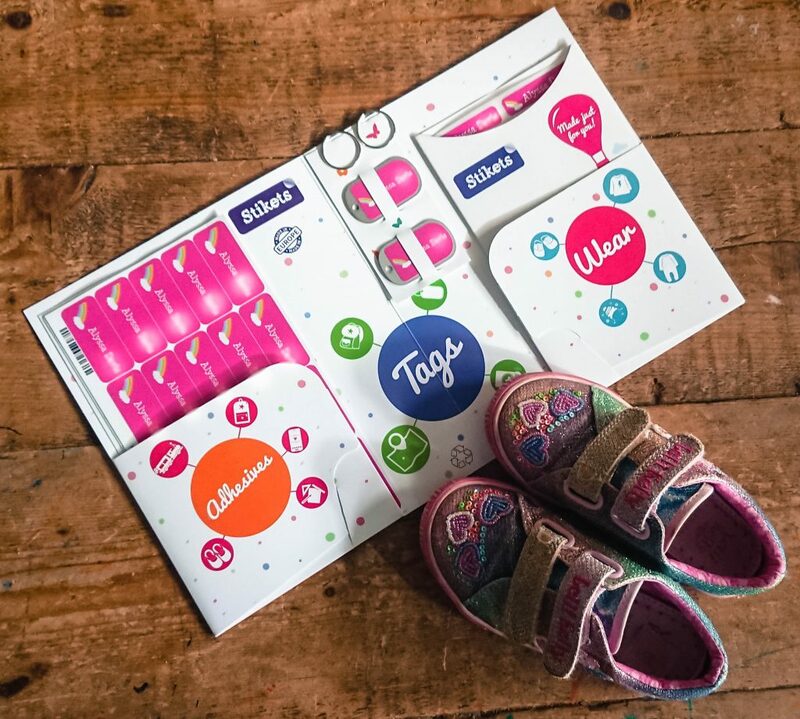 Alyssa starts school in September (I am totally in denial) and so she will have more responsibility for her own property, meaning it’s more than likely things are going to go walk about. If this all sounds familiar then keep reading because Stikets the name label company got in touch and asked if I’d like to review their products and service and I got a lot more than I expected. 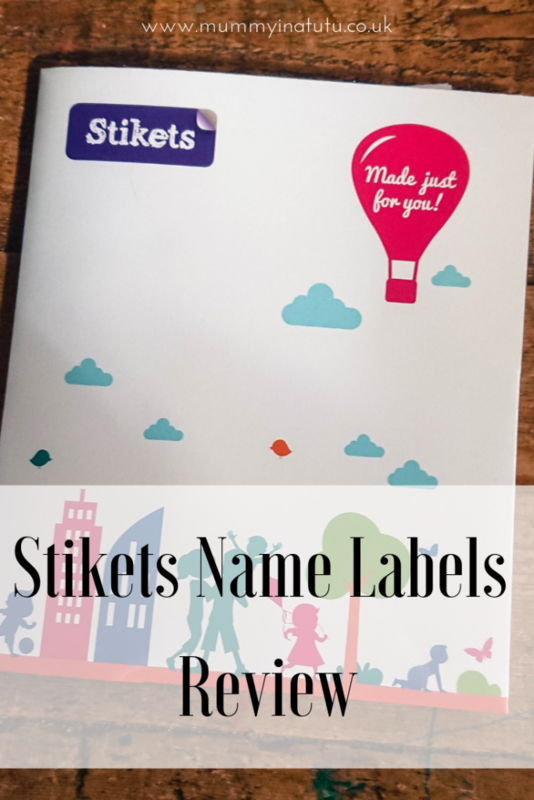 In case you have not heard of them, Stikets is a name label company where you can custom design your own labels with colours, fonts and little thumbnail images too! 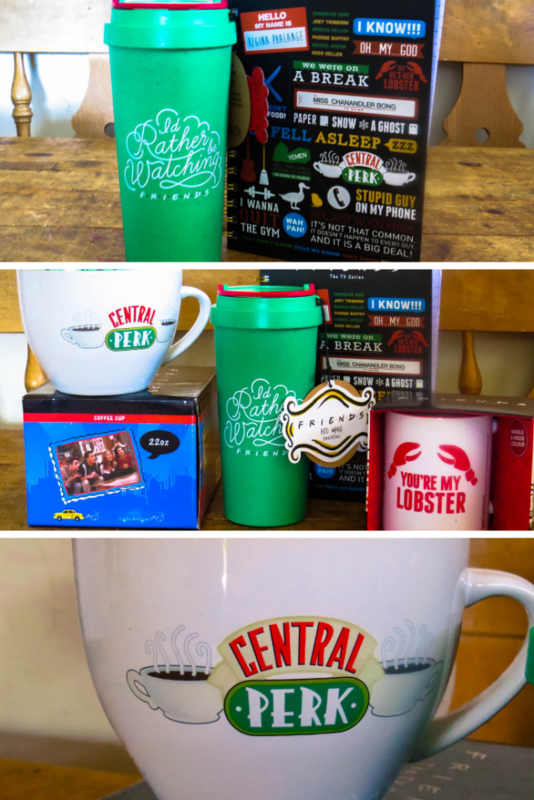 They also offer all sorts of different styles of name labels – not just stickers as the business name might have you believe. I was asked to review the Basic Pack which retails for £19.95. It wasn’t until they arrived that I realised just HOW MANY were included in the pack. I was really impressed as it’s such good value for money. Firstly, I had to design the labels and as they are going to be used for Alyssa for nursery and school I decided to make them all about her. There is a huge range of colours; of course I chose a nice bold pink. I chose a curly, girly font but there are several to choose from. Another nice touch is that you can also choose a little thumbnail image that will appear on some of the stickers too. I chose a rainbow as little madam does love them and it looked really nice on the label. They arrived really quickly (email notifications let me know they were on the way) in a reinforced cardboard enevelope, to prevent bending, in their own little folder. It’s an amazing little pack – on the left were all the various sheets of stickers, on the right were the iron-on clothing labels including some instructions and then she had two key chains in the middle. 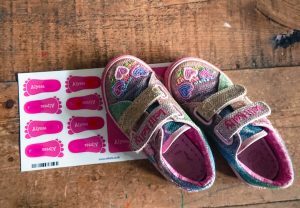 My absolute favourite labels are the shoe ones in the shape of feet – I love this idea and I have already popped some inside her brand new ballet shoes, as all the little shoes are the same. 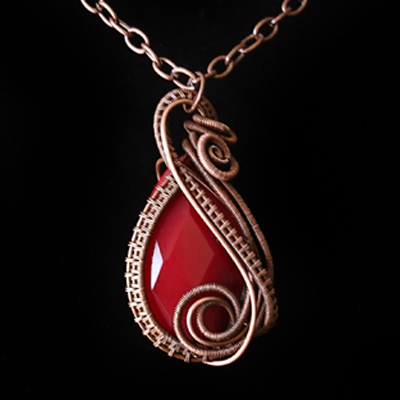 All the products are really easy to use and looked exactly the way I had designed them on the website. 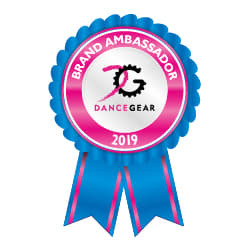 I am super impressed with the service and product. 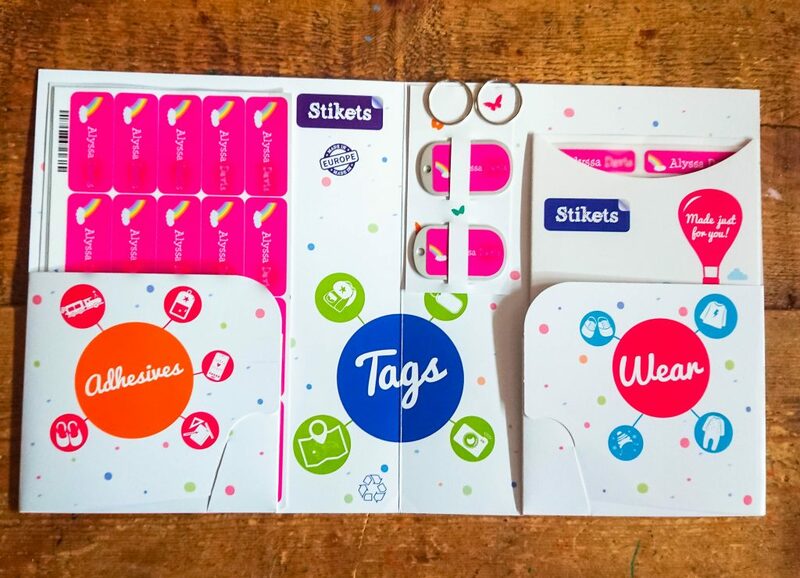 If your little one is prone to losing items or you simply want to be ready for starting school in September, then definitely grab yourself the Basic Pack from Stikets. You’ll both be ready for anything!